I'm here to support you achieve wellbeing through self-realization. Yoga is a generalized practice of physical postures, breath, and meditation, like a well-rounded workout for the body and mind. Yoga therapy is a tailored practice using the tools of yoga: physical postures, breath-work, meditation and philosophy to address an individual’s needs from a biopsychosocial and spiritual perspective. In combination with physical therapy, psychotherapy or other medical modalities, yoga therapy offers the client space for healing through the lens of self-awareness, self-care, and self-efficacy to support quality of life and overall wellbeing. 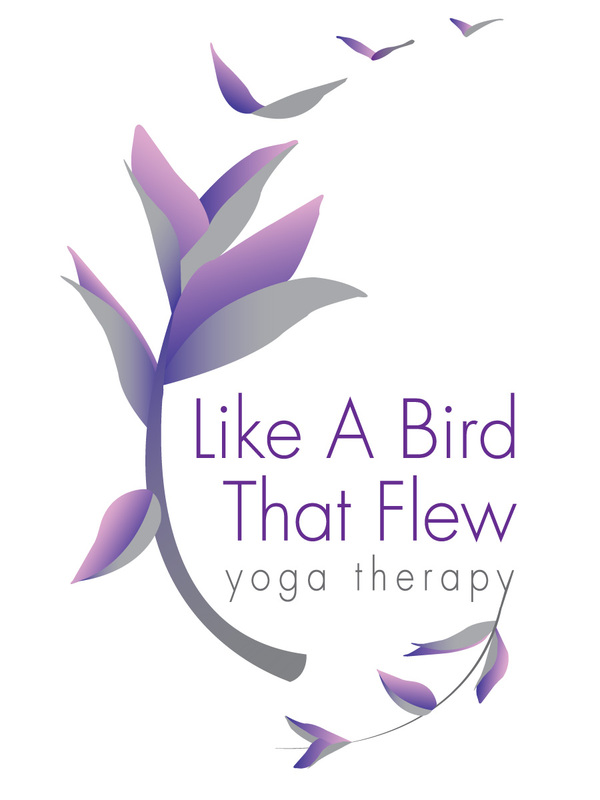 Learn more about yoga therapy from Maryland University of Integrative Health.